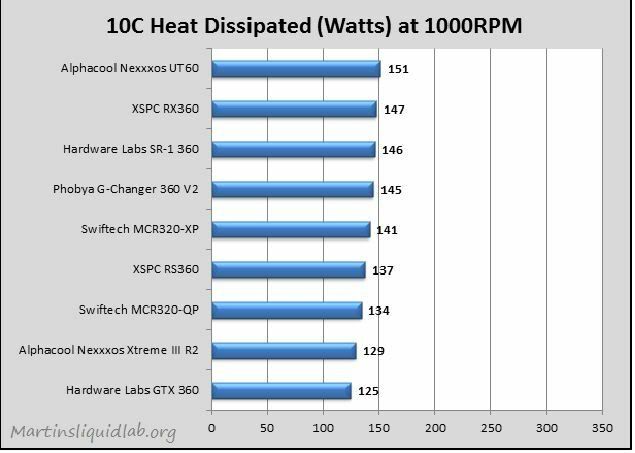 What is water cooling. More or less it is the same way how your car's radiator works to cool your engine except on a smaller scale . What parts are needed? I will tell you the parts and suggest some parts as well. Use tub cutters, razor or scissors to cut the tubing. 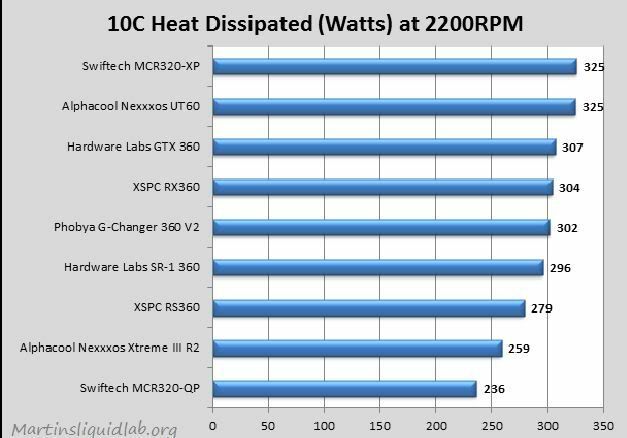 For reses it is all about preference really, You have the Swiftech Micro revision res for like 20 bucks or you could spend up to 200 bucks on a res to. check instructions to make sure you know where the inlet is and outlet- This is the whole heart of you water cooling loop. Pushes the water in you loop around. Getting the right pump is critical don't get the right pump may get poor flow in your loop/poor temps to. They are usually measured by gph(gallons per hour) The more gph the better. Dont want to use 3/8 barbs on a mcp355 get a top and choose what ever barb or compression fitting you like. Getting a op will help maximize the efficiency of the pump. 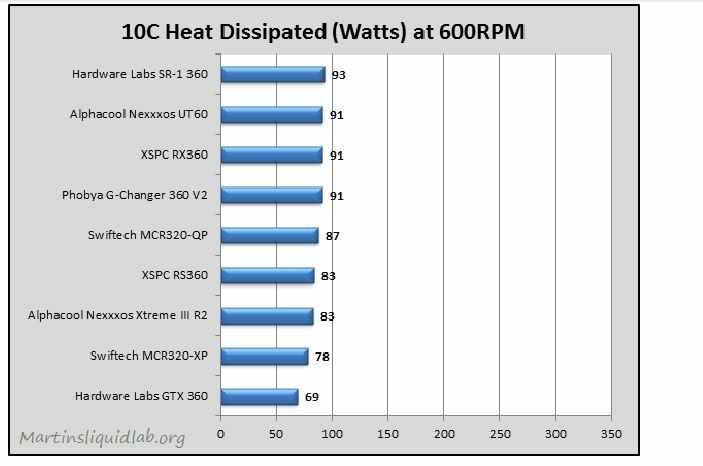 There are great water blocks out there for the CPU and Gpus. If you are going for the absolute best one out there. Then the EK HF is the king right now. 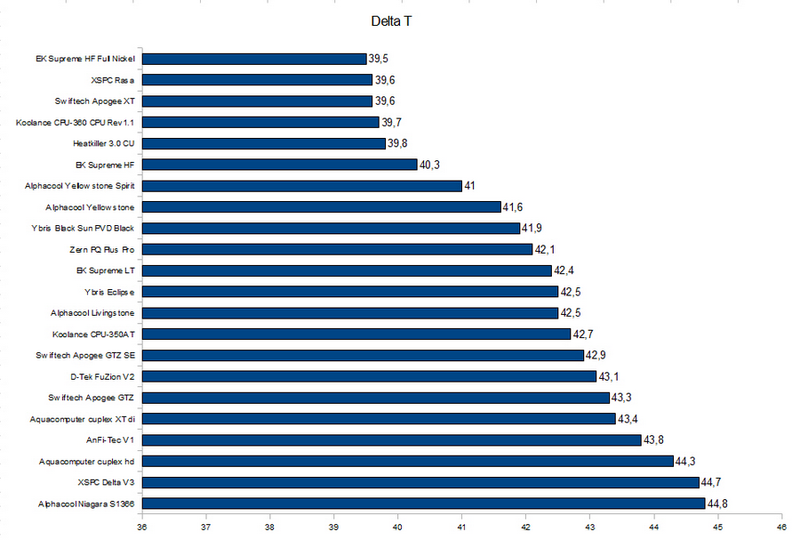 Ek is also the best for gpus as well. XSPC Raystorm water block(budget) this block is behind the ek hf by 3 degrees. 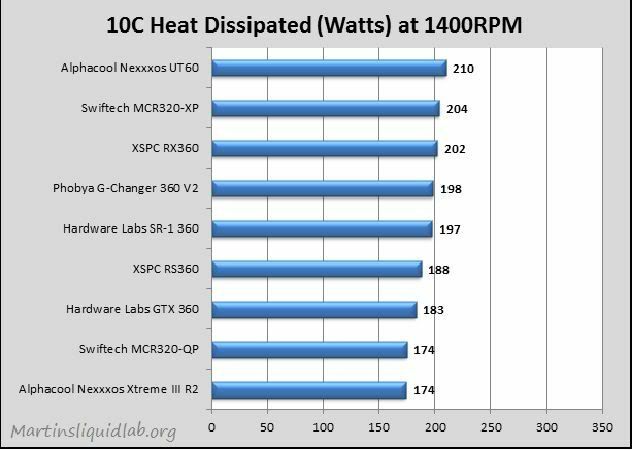 XSPC for gpus as well. you will see g1/4 and g3/8. That is simply the thread size. What size barbs you get will depict on what size tubing you would want. Compression fittings- Makes you loop look cleaner. P.s You can use a 77 Bonneville rad I believe if you wanted to. What is static pressure. It is the measurement of air to be push through a restrictive object. 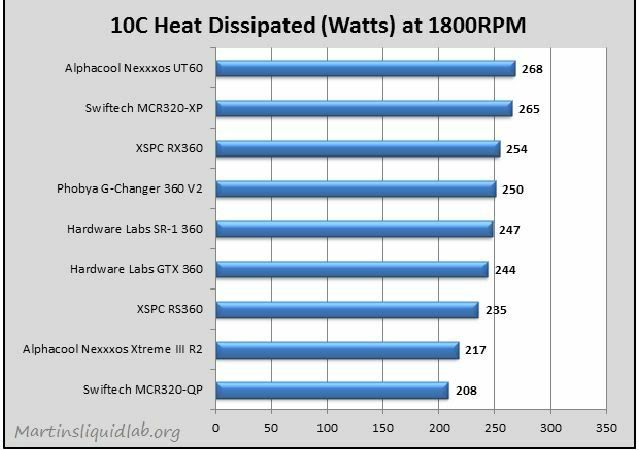 So the better the static pressure the better the fan for your radiator. Gentle typhoons (AP-15) are great for rad like the Sr-1 and RX series rads. Why you ask the noise to cfm is great and it has good static pressure as well. Coolant - Distilled water is all you need. I have all the parts now what? 2. Bust out a scratch piece of paper and pen. Draw a rectangle representing you case then. Draw another rectangle representing your mb. Location is key for a water cooling loop. Draw some sketches on how you want your loop to go. take the excess and move it to the next point to your loop then cut. (Attach tubing)Repeat the process until you are done. 7. Take a paper clip and put it in the green wire and connect any black wire. this will create a load to turn on your psu. Make sure the psu unplugged before doing this. 9. Turn on the psu let the water go to about have way then refill the res. Leak testing- I say a good 8-12hrs should be enough. You can do more if you would like. The Higher the Better the rad is. No problem, glad to of done it. I tried to put as much information out there as I could. 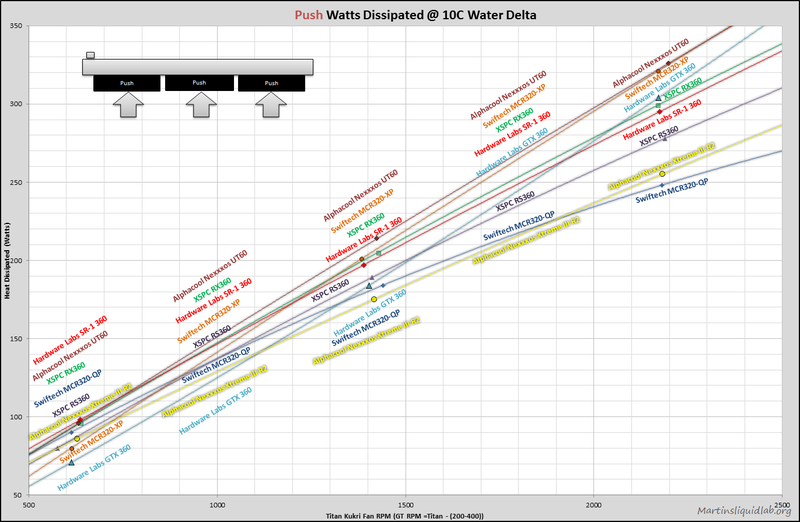 with water block comparisons pumps and etc. Having a guide out there is important but having videos to go along the the guide is just important so people can visually see every you are talking about in the guide.